Are you looking for that some thing special or maybe just a point of difference or are you flustered with all the decisions you have to make with little or no help on your project. We understand when you undertake a project there are more decisions to make than just electrical, there’s plumbing fixtures paint colours, curtains or blinds, roof type and colour to name just a few. Commercial electrical work is often very Mis-understood. 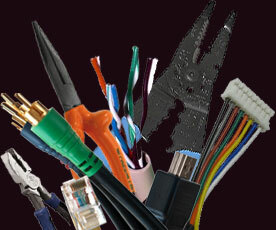 Similar to domestic electrical work in many ways except on a larger scale many people including electricians under estimate the amount of work that is required to make a commercial wiring job a success. All electricians are equal in ability. That phrase couldn’t be further from the truth especially when dealing with Industrial electrical work as it is often very specialised. Our reputation is amongst the best not just in Marlborough but in New Zealand and we are very careful not to damage it, so if some thing does go wrong you can be sure we stand one hundred percent behind every thing we do. There are lots of ways to save on electricity costs. Firstly you can plan for power-saving when you build or renovate your home, or fit out your business premises. The lighting and the appliances you choose and where you put them all make a difference. 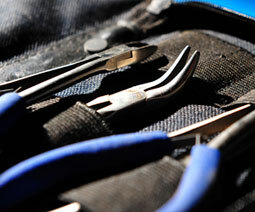 We believe in giving an absolutely professional service before, during and after every job we attend. We take this seriously enough to have our own code of tradesman’s ethics, and if something does go wrong, we put it right. 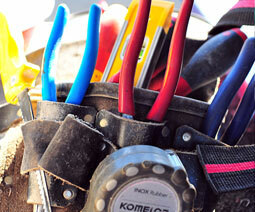 Scheduled electrical maintenance at commercial and industrial sites to prevent deadly down time. Our service covers homes, commercial premises and large industrial sites. We believe in giving an absolutely professional service before, during and after every job we attend. We take this seriously enough to have our own code of tradesman’s ethics, and if something does go wrong, we put it right. 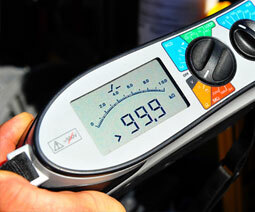 Existing clients with an urgent breakdown can expect service within the hour. 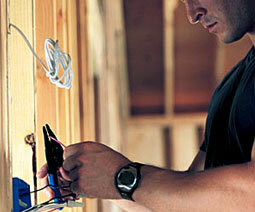 We have electricians in Blenheim, Picton and Kaikoura. We work with a huge range of equipment including automatic doors, heaters, eco-lighting, ovens, extract fans, security lights, hot water cylinders and more. 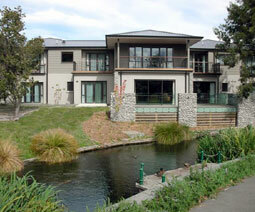 Springlands Lifestyle Village is a luxury retirement complex on Battys Road in Blenheim. The building is constructed of polystyrene block filled with concrete so all cables running in walls had to be in conduit to prevent the polystyrene degrading the insulation. 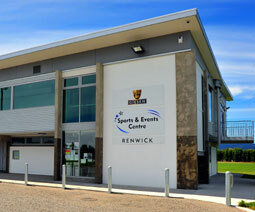 The Giesen Sports and Events Centre in Renwick was a challenging project. The facility has eight changing rooms with showers and toilets on the ground floor, a function centre on the first floor, complete with commercial kitchen, offices, bar, and other amenities.